Pampered4Paws / Posts tagged "doggie daycare"
It’s that time of year again – Morgantown’s best doggie daycare, grooming and boarding facility is celebrating Halloween. 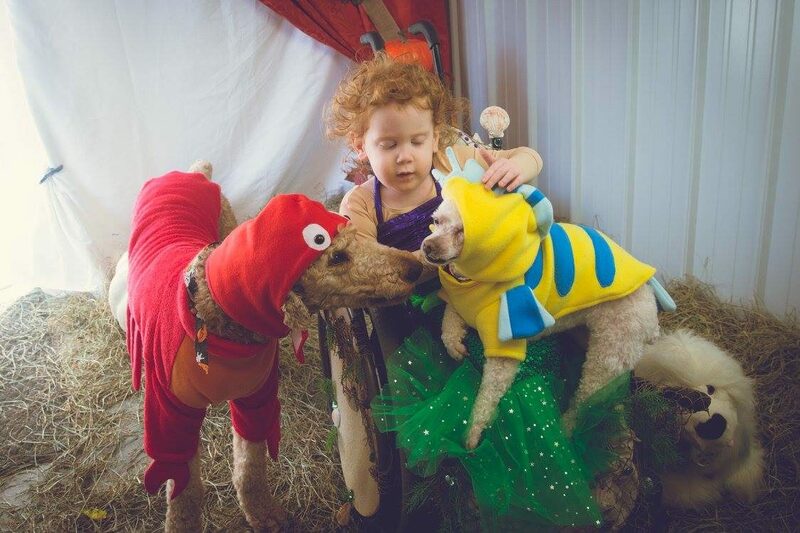 At Pampered 4 Paws, we think dogs have as much fun dressing up for the holiday as humans do. Put your thinking caps on and plan your pup’s best costume yet for this year’s costume contest to be held Oct. 22 and 23. Pictures will be taken and are $8 for non members. P4P members get their copies free. More good reasons to become a member today! Ask at drop off or pick up for more details. Spooky fun, prizes and pics coming soon!